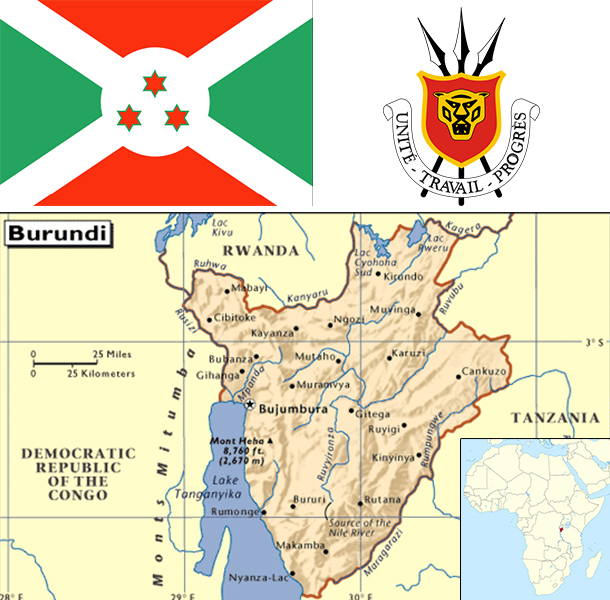 Burundi's first democratically elected president was assassinated in October 1993 after only 100 days in office, triggering widespread ethnic violence between Hutu and Tutsi factions. More than 200,000 Burundians perished during the conflict that spanned almost a dozen years. Hundreds of thousands of Burundians were internally displaced or became refugees in neighboring countries. An internationally brokered power-sharing agreement between the Tutsi-dominated government and the Hutu rebels in 2003 paved the way for a transition process that integrated defense forces, and established a new constitution and elected a majority Hutu government in 2005. The government of President Pierre NKURUNZIZA, who was reelected in 2010 and 2015, continues to face many political and economic challenges.